Mike Palmateer was drafted 85th overall by the Leafs in the 1974 NHL Amateur Draft. Played 356 games in the NHL, posting 149 wins against 138 losses and 52 ties while compiling a 3.53 GAA. 1980–81 – Set an NHL record for assists by a goaltender in one season (8). The duct cleaning rule of thumb according to the National Air Duct Cleaners Association (NADCA) is simple: “if your ducts look dirty, they probably are.” The NADCA suggest that dirty HVAC systems should be inspected by a reputable, certified HVAC professional. 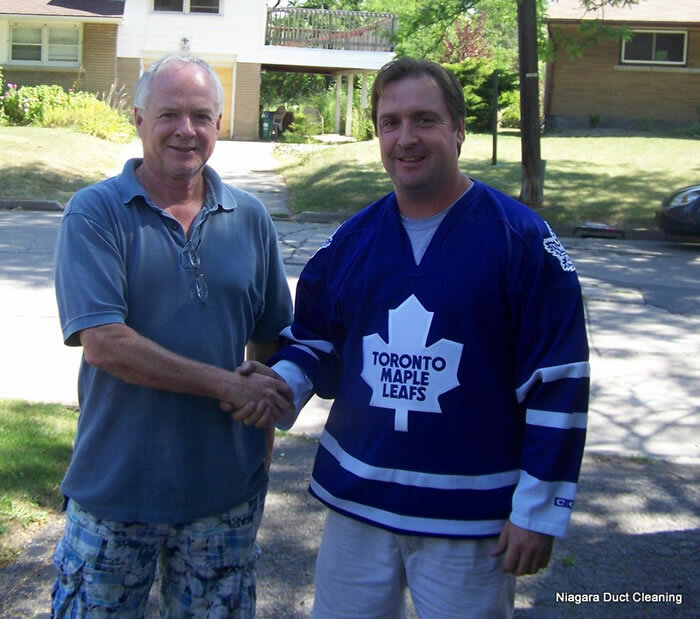 Below are some other reasons homeowners choose to have NIAGARA DUCT CLEANING / AEROSEAL TECHNOLOGIES clean their air ducts. Improving indoor air quality is one of the main motivating factors for homeowners investigating air duct cleaning. Simply through normal occupation of a home, a family will generate a great deal of contaminants and air pollutants in a home. In fact, in a typical six-room home, up to 40 pounds (18.14 kgs) of dust is created through every day living. These contaminants are pulled into the HVAC system and recirculated an average of five to seven times a day. Your heating and cooling system act like the lungs in your home or office, taking air in and breathing it out. What’s in your ducts eventually finds its way into the air you breathe. While dirty ducts don’t necessarily mean unhealthy air in your home, school or workplace, they may be a contributing factor to larger health issues, including harbouring contaminants that could cause serious problems for people with respiratory health conditions, autoimmune disorders or environmental allergies. 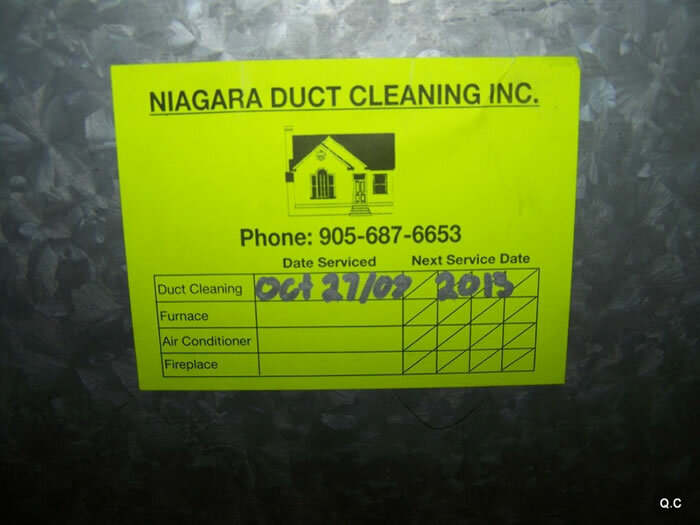 Children and seniors are particularly susceptible to such pollutants, and a reason why NIAGARA DUCT CLEANING / AEROSEAL duct cleaning services can be so critical. 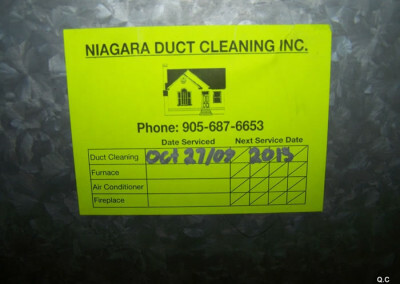 When NIAGARA DUCT CLEANING / AEROSEAL cleans and seals your HVAC system, it doesn’t have to work as hard to maintain the temperature you desire. As a result, less energy is used, leading to improved cost-effectiveness.